loves both on and off road and gets good fuel economy as well. performance and reliability throughout its lifetime. 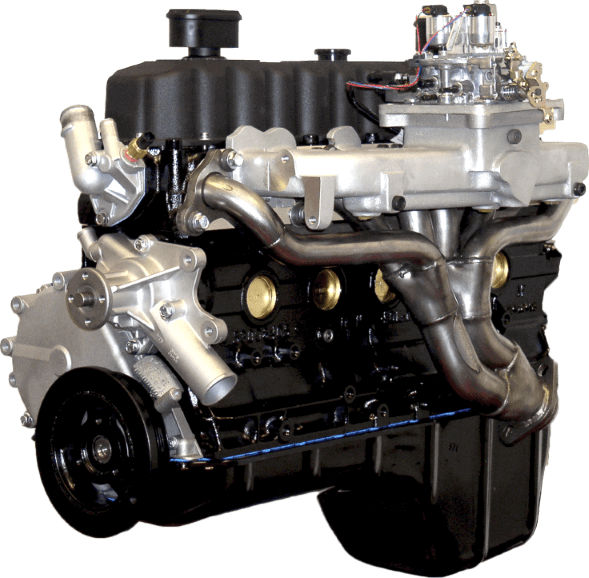 free to contact us anytime for help choosing the perfect performance engine combination! !